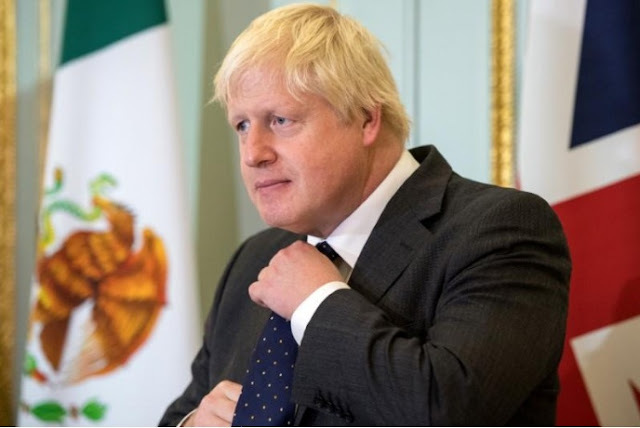 Britain's Foreign Secretary Boris Johnson at a press conference with Mexican Foreign Minister Luis Videgaray in London, England, October 19, 2017. LONDON - A military option must remain on the table in dealing with North Korea’s nuclear program, Foreign Secretary Boris Johnson said on Monday, adding that nobody wants tensions in the Korean peninsula to be resolved in such a way. A military option must remain on the table in dealing with North Korea’s nuclear program, Foreign Secretary Boris Johnson said on Monday, adding that nobody wants tensions in the Korean peninsula to be resolved in such a way.